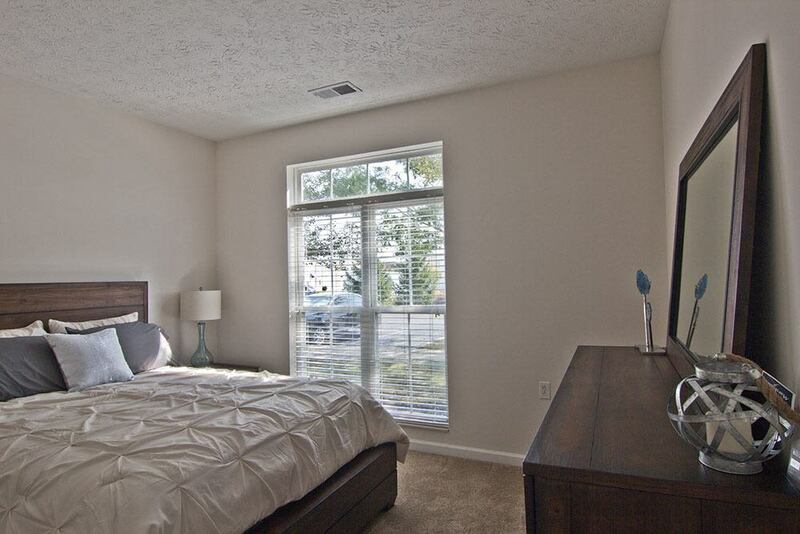 Preston Gardens apartments feature spacious one, two, and three-bedroom apartments for rent steps from The Town Center at Levis Commons. 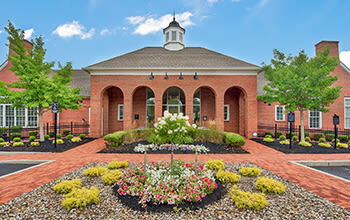 At Preston Gardens we bring resort-style living to Perrysburg, OH. 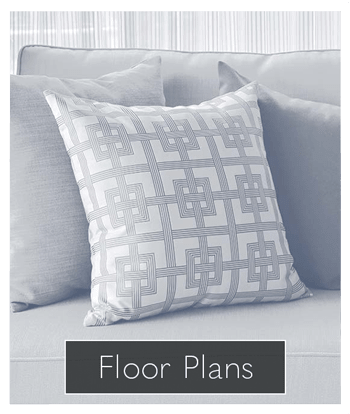 Our floor plans have been thoughtfully designed to enhance your living environment. 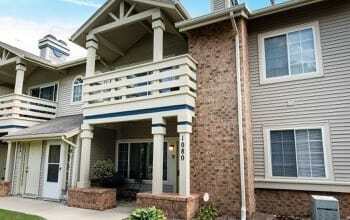 Enjoy picture perfect pond views and access to Ohio’s most desirable neighborhood. 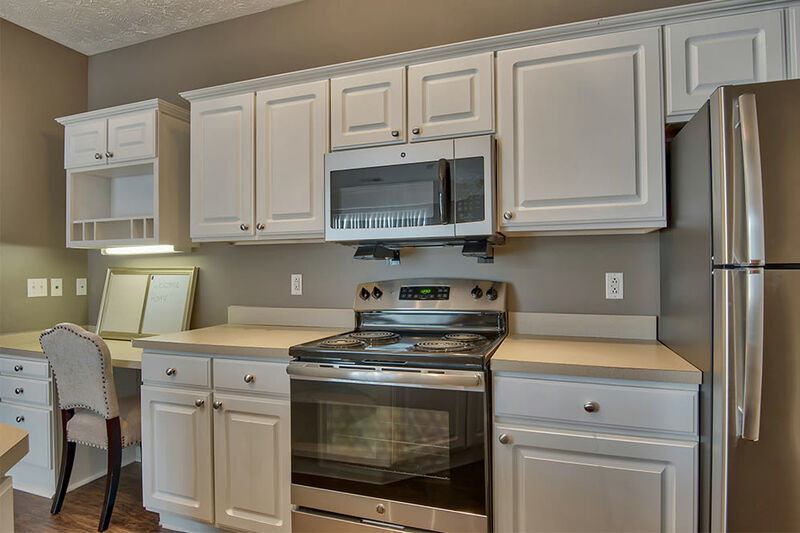 Each oversized Preston Gardens apartment features a fully equipped kitchen with designer cabinetry and glass doors, and select floor plans offer island kitchens. 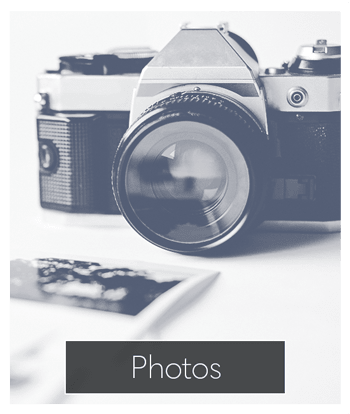 Other attractive features of our beautiful apartment community are walk-in closets and a full-size stackable washer and dryer included in every home. 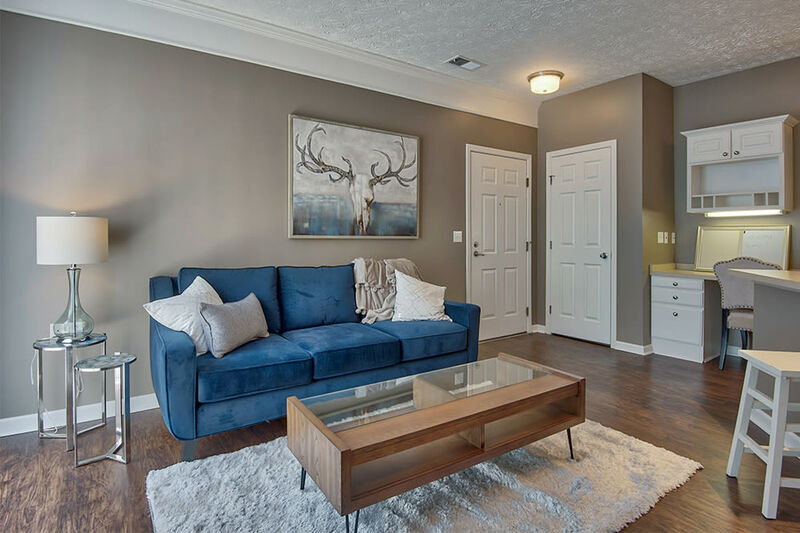 Whether you choose to spend your evenings at Levis Commons or home at Preston Gardens, our location has something to offer everyone. Home to many community amenities, Preston Gardens residents enjoy our 24-hour fitness center, sparkling, resort-style swimming pool with sundeck, and landscaped courtyards. Let us be your sanctuary in the city. Catch a show at Fat Fish Blue, home of the Funny Bone. Watch the latest Hollywood blockbuster at Cinemark Levis Commons. Listen to live music at Bar Louie. Visit Buttonwood/Betty C. Black Recreation Area for views of Blue Grass Island and access to the Maumee River. At Preston Gardens, the only limit to what you can do is your own imagination. 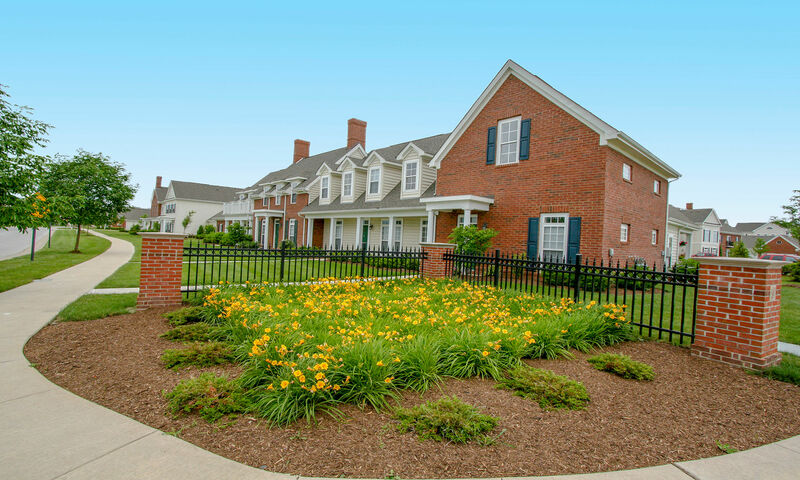 Preston Gardens is a pet friendly, resort-style apartment community in Perrysburg, OH; we welcome both cats and dogs. 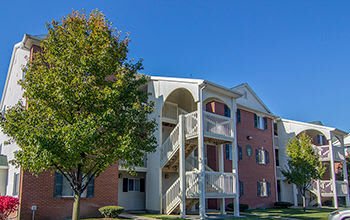 We feature spacious one, two, and three-bedroom apartments close to pet supply stores, local parks, and veterinary care. Your new home is waiting for you. 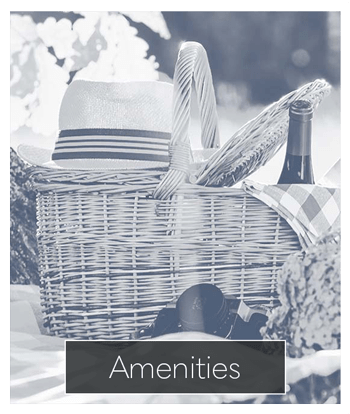 Take advantage of our amazing amenities as well as our outstanding location. Contact Preston Gardens today and begin living the life you’ve always wanted.